Home is where the heart is and believe it when I say it I left mine at Koroli - The Hill Station when I visited it a few days ago. Mission #DiscoverGreen truly stole our hearts and gave us many pleasant memories to bring back home. 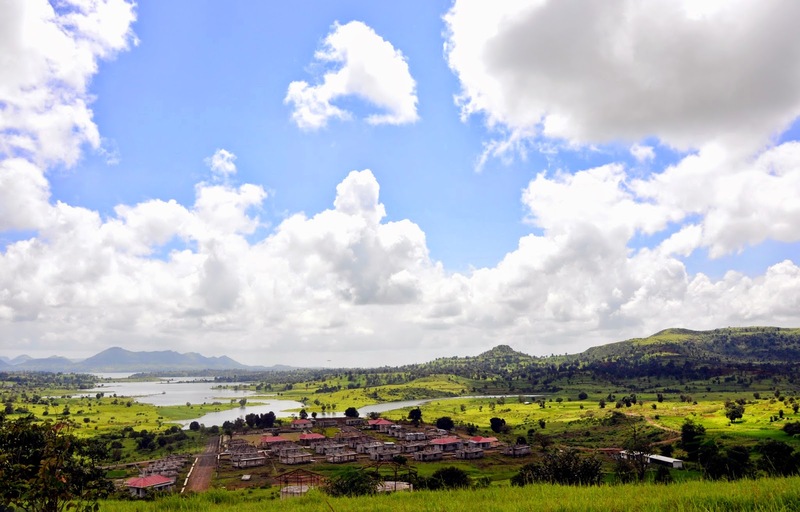 Nestled in the picturesque backwaters of the Vaitarna lake and surrounded by green mountains all year around, Koroli is nature lovers Paradise. No wonder it is called Mother Nature's favorite abode. And I can't thank the E&G group enough for discovering and developing this beautiful location for developing holiday homes. About E&G: E&G stands for Environment and Green. Four Friends with a background in real estate development got together to do something that struck a common chord with them...Nature. These four nature lover friends realized that it is with nature that you discover oneself and feel completely at home. 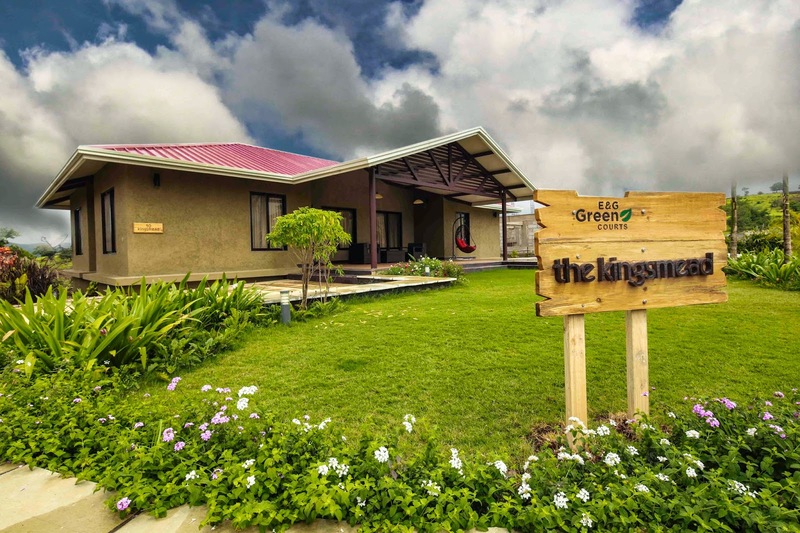 So they established E&G a real estate company that identifies and develops green and scenic locations to build green homes and resorts around nature. Every venture that E&G embarks on has nature as a partner. 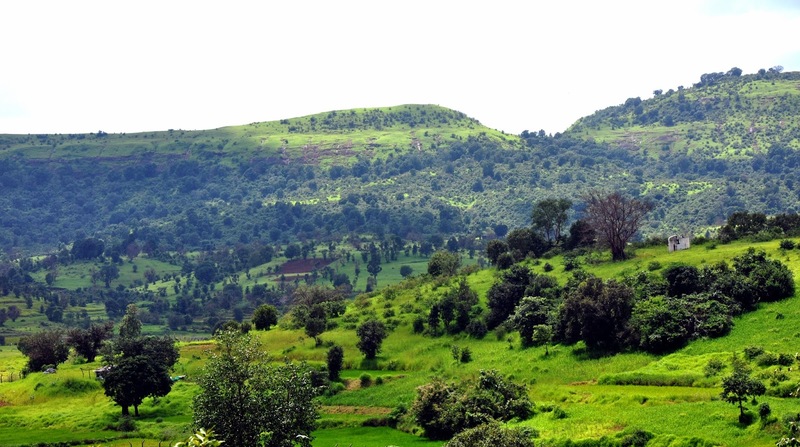 Koroli is a picturesque location about 30 minutes from Igatpuri. Surrounded by the backwaters of the Vaitarna lake on one side and the lush green mountains on the rest ..Koroli looks like Heaven has descended on Earth. Identifying the potential of the natural topography of Koroli, E&G plans to develop a number of amenities and facilities in and around Koroli. The backwaters of Vaitarna acts as perfect setting for kayaking and boating. The mountains act a perfect place for rock climbing and trekking activities. 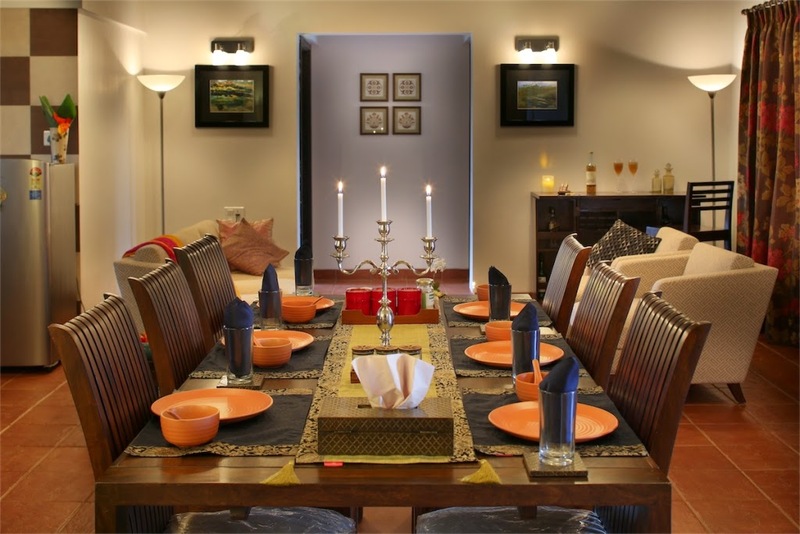 Plus E&G plans to set up a library for the book lovers, horse riding for adventure lovers, a cricket ground, tennis court and baseball court for sports lovers, an amphi theatre for entertainment lovers plus a hill view coffee shop, an organic Indian restaurant, infinity pool and much more; all in one destination..Koroli. Green Courts is the name of the project being developed by E&G at Koroli. It is a 17 acre gated project with 24 hour security and comprises of 2 and 4 BHK premium nature villlas along with studio apartments. 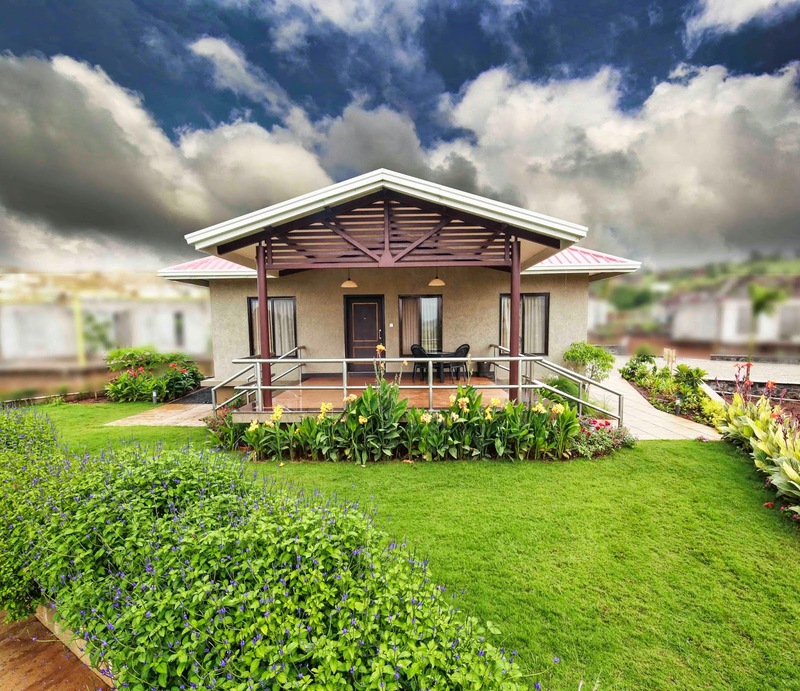 While the 4BHK villas come equipped with a personal pool, you also have the option to own a personal pool with 2BHK villas on payment of additional funds. 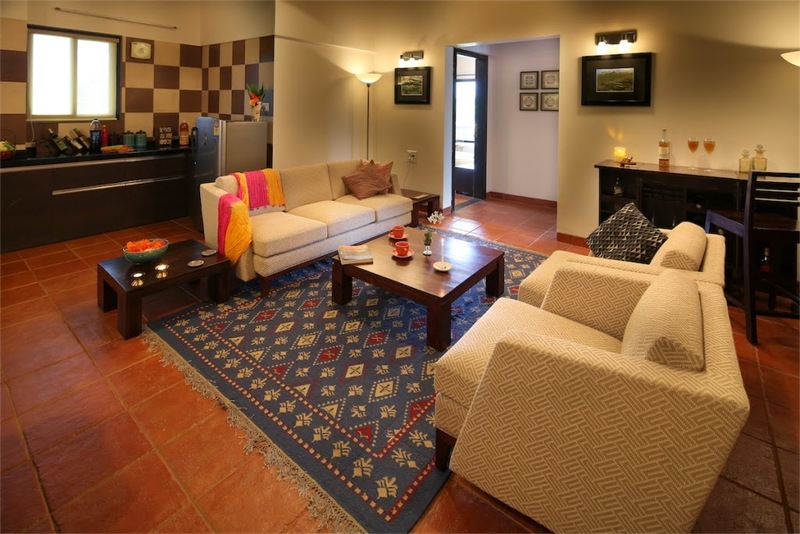 These villas are fully furnished using Fab India Furnishing and use solar energy for major activities. 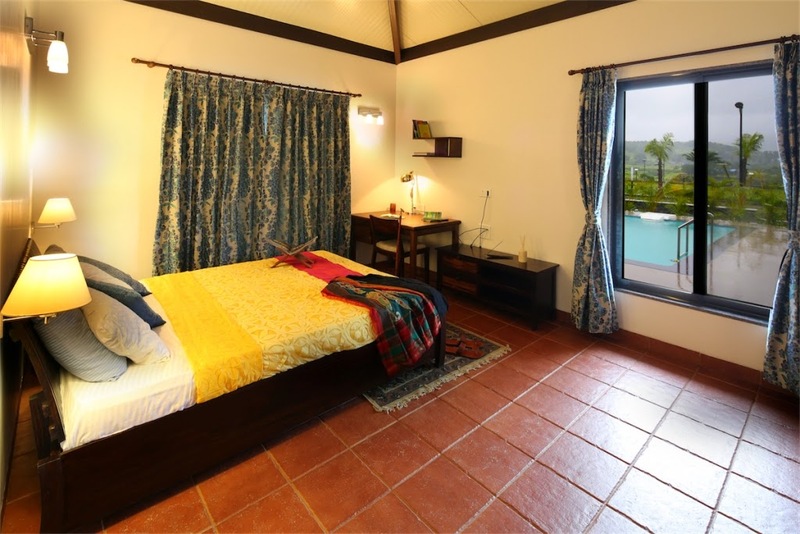 Natural beauty surrounds these villas so you can wake up everyday feeling refreshed and one with nature. 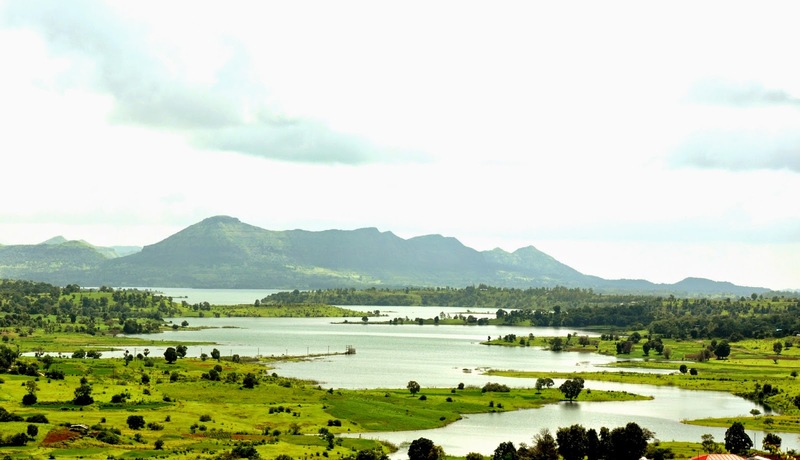 Considering the potential of Nashik's tourism, the state of Maharashtra has allotted Rs. 100 crore to develop the infrastructure of Nashik. This naturally benefits Koroli's infrastructure. 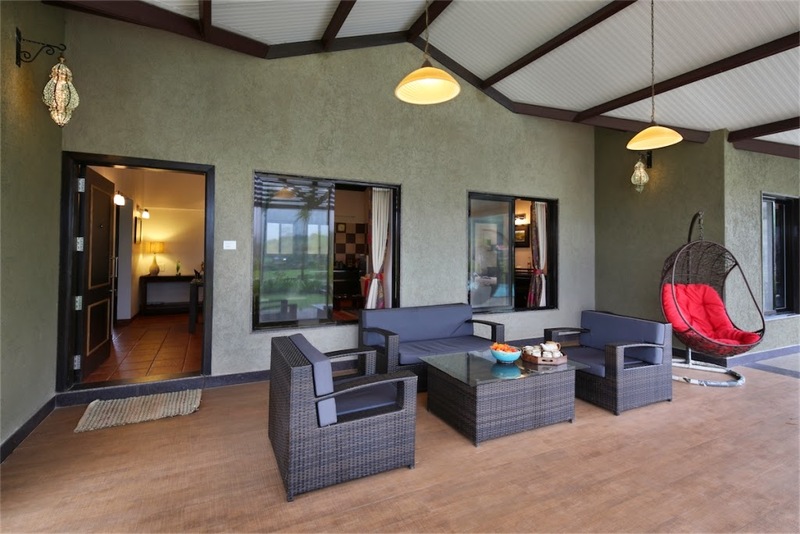 For all these reasons and much more Green Courts at Koroli is the wisest choice to buy a holiday or destination home. And if all these reasons were not enough for you to make up your mind to invest here, read below. Passive Income Option: The passive Income option as provided by E&G is one where you can rent back your villas to E&G after buying it. While the property remains in your name, E&G uses it as a part of their resort facility. This enables you to not only earn rent income but your maintenance charges also get waived off. Now, how cool is that! A glimpse of Green Courts through this virtual walk over video. I bet you will love it. So what are you thinking about? Wait no more. Check out their website: www.koroli.in for more details. This place is beyond gorgeous, Aditi! if I could afford it, would love to buy a holiday home here. And Passive income is a very unique option provided by E&G. is that cloudy pic for real ? I am seriously wondering to plan a trip just only looking at the pics. Added to the travel list.